February has been a busy month for me. It’s fun writing for the three different blogs I have running (this one, GeekWisdom and Gamemoir) but it sure can get hectic! 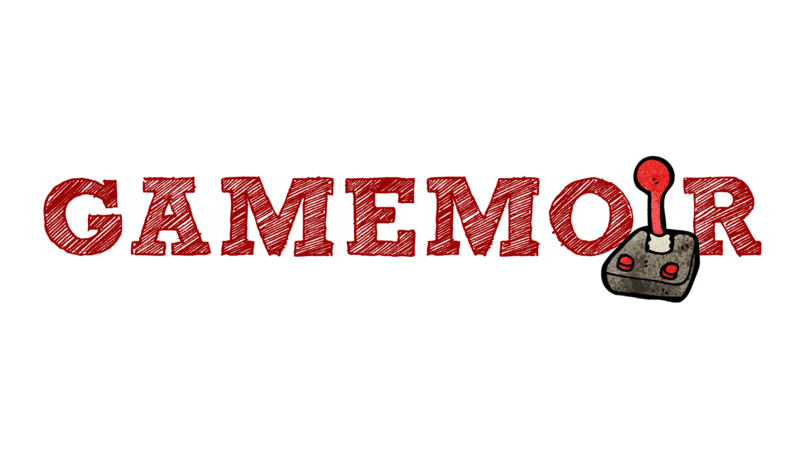 I’ve been neglecting to link my Gamemoir articles here for the past couple of month and, since this is the last day of February, I may I well try to make up for it now! 2014: Why I’m Using The New Year To Play Last Year’s Games – In this article, I tell about my huge backlog of games I should’ve been playing last year. Professing My Love For Street Fighter – Pretty self-explanatory. Here, I write about why I love the Street Fighter series. Chess 2: Re-imagining Of A Classic Board Game – I got to beta test a new game… the sequel to Chess! When The Game Industry Didn’t Treat Gaming Seriously – Before gaming was all serious, In the early days, even the games industry took a rather laissez-faire approach to making game! Before Mass Effect, There Was Star Control – If you love Mass Effect, you’ll love Star Control! Fable: A Game That Promised Too Much – The Fable HD remake was going to be released during this week. So, I decided to write about my disappointment with the original Xbox version. Hey, Square-Enix! Can You Please Bring Back The ATB System? – I’ve always thought that the Active Time Battle system was the best battle system of Final Fantasy. And I’m pretty baffled why Square hasn’t brought it back yet. Love is in the Virtual Space: The Five Best and Worst Romances in Video Games – In celebration of Valentine’s Day, I selected my list of the best and worst couples in the history of video games! Why We Love The Stress Of Gaming – I try to answer the puzzle of why we play video games when it can produce so much anger and frustration within us. The Seven Worst Video Game Peripherals I’ve Actually Used – I’ve tried out some god-awful gaming accessories in my lifetime. And I compiled a list of the 7 worst ones I’ve tried out. Anyway, please check them out! I’d really appreciate it! New Gamemoir Post! It’s about my favorite game series of all time!